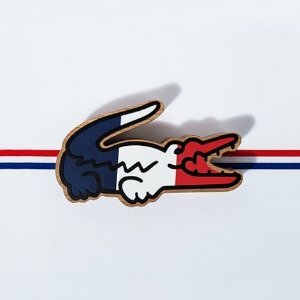 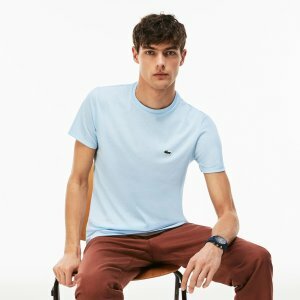 Lacoste offers up to 50% off Sale. 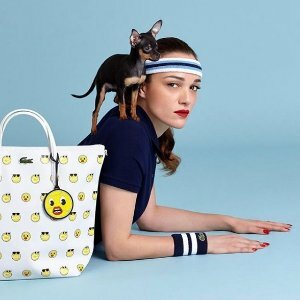 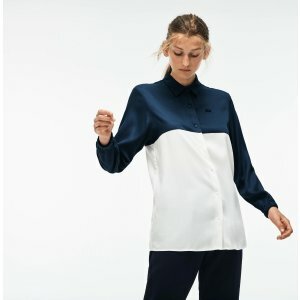 Lacoste offers an extra 20% off sale via coupon code "DMOONSALE". 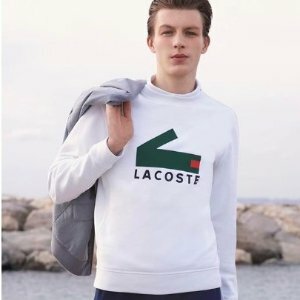 Lacoste offers an extra 20% off+free shipping All order via coupon code "BONUS20". 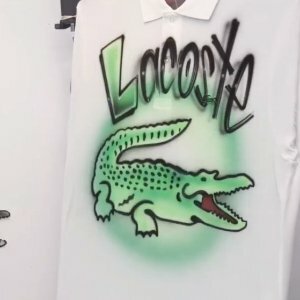 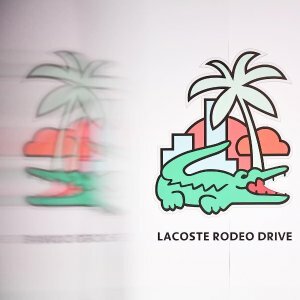 Lacoste offers free lacoste water bottle on orders of $150+ Polos, Clothing & Apparel Sale via coupon code "FREE19". 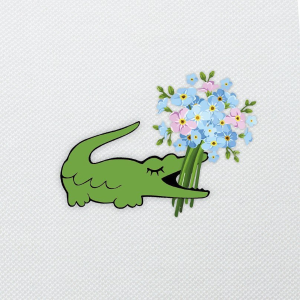 Plus, get exclusive extra 20% off sale item, via coupon code "DMOON20". 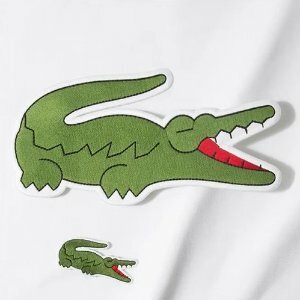 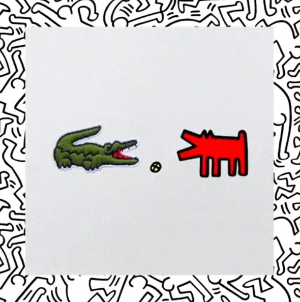 Lacoste offers an extra 20% off Polos, Clothing & Apparel Sale via coupon code "DMOON20". 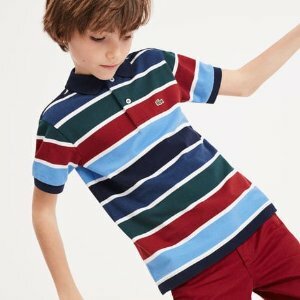 Lacoste offers an extra 20% off Polos, Clothing & Apparel Sale via coupon code "GET20". 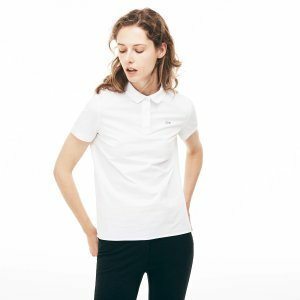 Lacoste offers up to 50% off Women's Sale. 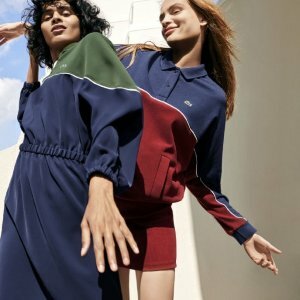 Lacoste offers up to 50% off semi annual sale. 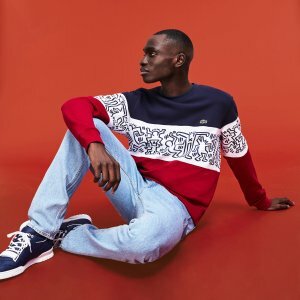 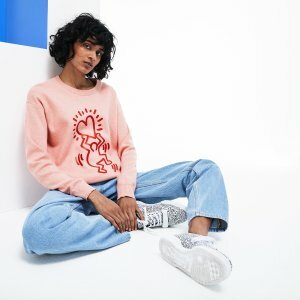 Lacoste offers 30% off Capsule Disney Collection. 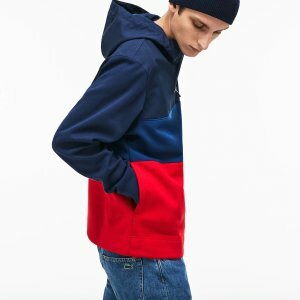 Lacoste offers up to 50% off Winter Sale. 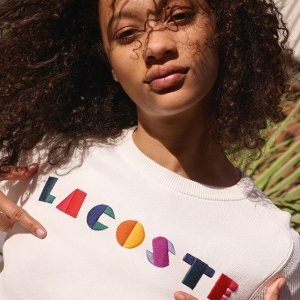 Lacoste offers 40% off Sitewide via coupon code "SALE40". 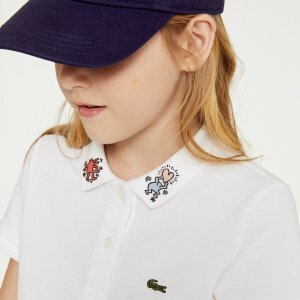 Lacoste offers exclusive Capsule Disney Collection.